This morning, Louisville Mayor Greg Fischer stopped by Kentucky Kingdom's Hurricane Bay water park to visit a group of SummerWorks participants who are working there as lifeguards for the season. He spoke about the importance of getting real-world work experience at a young age and listened to the young people talk about their jobs and what they're learning. Mayor Fischer also thanked Ed Hart, President & CEO of Kentucky Kingdom, for the park's continued support of SummerWorks. Kentucky Kingdom set a new SummerWorks record this year, hiring 156 youth directly through the program. providing jobs to more than 1,000 young people who work in a variety of positions in food services, aquatics, helping with the rides, retail and guest services. Hart took a moment to remind everyone that Kingdom Kingdom has experienced a tremendous comeback over the last few years, and credited the SummerWorks program for playing an important role in the park's revival.  SummerWorks jobs are paid positions for Louisville youth age 16-21 that last approximately 7 weeks. Ed Hart (speaking) and Aquatics Manager Maddie King (far right), who oversees the lifeguards.